Rev Caedmon Grace is available for spiritual support and guidance and can assist with a multitude of needs and concerns. Video conversation is available via Skype. 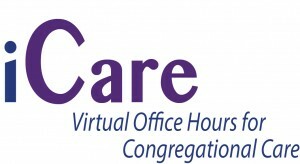 Please email revcaedmon AT mccla DOT org to reserve a time for pastoral care.